Ethernet cables are classified into sequentially numbered categories (e.g. Cat6, Cat7) according to different specifications. And these categories are how we can easily know what type of cable we need for specific transmission speed, Cat5e Ethernet cable supports up to 1000Mbps, while the latest category Cat8 Ethernet cable can be up to 25/40Gbps. But as for shielded vs unshielded Ethernet cable, how to choose? To find this out, make sure you know the basic information and differences between the two types. A shielded cable or shield twisted pair (STP) cable has an outside layer or “shield” of conductive material around the internal conductors, which needs to be grounded to cancel the effect of electromagnetic interference (EMI). The conductive shield can reflect or conduct external interference away without affecting the signals of the internal conductor. Therefore, shielded Ethernet cables are usually used to protect signals from EMI over the length of the cable run, so as to result in faster transmission speeds and fewer data errors. Unshielded means no additional shielding like meshes or aluminum foil are used. Because of this, unshielded Ethernet cables, also called unshielded twisted pair (UTP) cable are lighter and cheaper. These Ethernet cables are designed to cancel EMI with the way the pairs are twisted inside the cables. Compared with the shielded cables, unshielded cables provide much less protection. These cables performances are often degraded when EMI is present. This is a figure of Cat6 shielded and unshielded cable. The typical difference between the two types lies in the application. Because of the shielding material design, STP and UTP cable will result in different performance. For example, Cat6 shielded and unshielded cable can be up to 10Gbps speed. However, in some cases such as the radio or airports stations, Cat6 UTP cable will experience slower speed and more data transmission errors may be caused when they are close to the machines or other electronics that produce high EMI. But with the additional shielded safeguard, Cat6 STP cable can provide some protection from EMI, performing better than the UTP one. 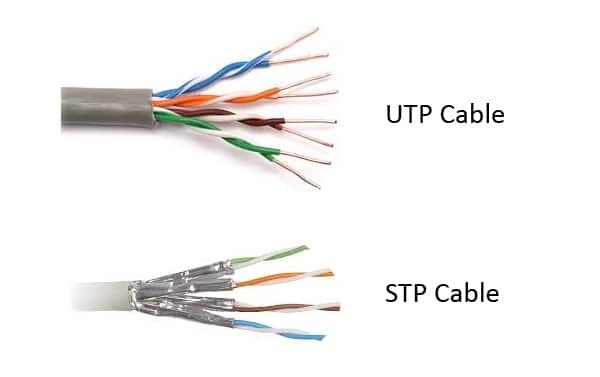 Therefore, STP cables are the best choice for the environments where there is a high chance of electronic interference, while UTP is most suitable for office or home LANs. In addition, due to the different designs, their cabling grounding methods are different. UTP cables don’t rely on grounding to the same extent as STP cabling. This will decrease the installation time and cost. However, STP needs a more robust grounding and bonding process. And note that the wrong grounded shield actually can worsen crosstalk and electromagnetic interference. As for shielded vs unshielded Ethernet cable, the best choice should largely depend on where you plan to install the cables. As mentioned above, STP and UTP cables are widely used in different fields due to EMI interference requirement. Airports, medical centres and factories often benefit from STP cabling, because these places need to process numerous machines that produce considerable amounts of interference. On the other hand, for home and office use, it’s wise to choose UTP cables. Besides, the budget is another factor which may determine the final decision. It’s believed that STP cost much more than UTP since it can provide better protection from EMI. It’s true, but the gap is narrow. For instance, Cat6 Ethernet cable at FS, the Cat6 UTP of 10ft length costs 2.6 dollars while Cat6 shield cable with the same length needs 3.6 dollars, there is only a very small gap, which may be significant for large scale installations, but not for small networks. Therefore, as for shielded vs unshielded Ethernet cable, it should be determined by the intended application. If you’re still not sure what type of cabling you need, please contact us via sales@fs.com for expert advice. Fibre patch leads offer a highly reliable way to transmit signals, which is widely used in telecom industry. When selecting the correct fibre patch lead for a data center or network, it may be a challenging task since there are various types on the market. Understanding fibre patch leads types would be greatly helpful. What Is Fibre Patch Lead? Fibre patch lead is a fibre optic cable with connectors like LC, SC on both ends. Sometimes it’s referred to as a fibre jumper. Fibre patch leads play important roles for indoor uses like server rooms. 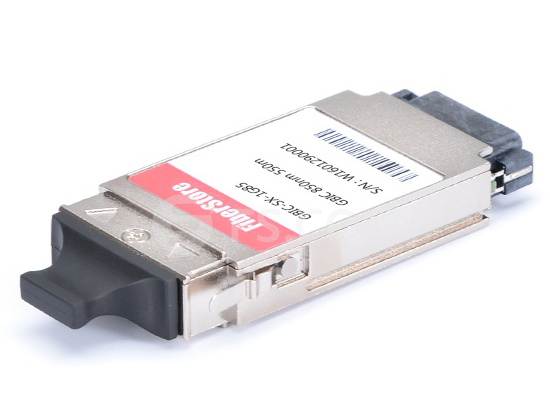 Usually, they are used to connect fibre optical transmitter, receiver such as fibre transceiver. 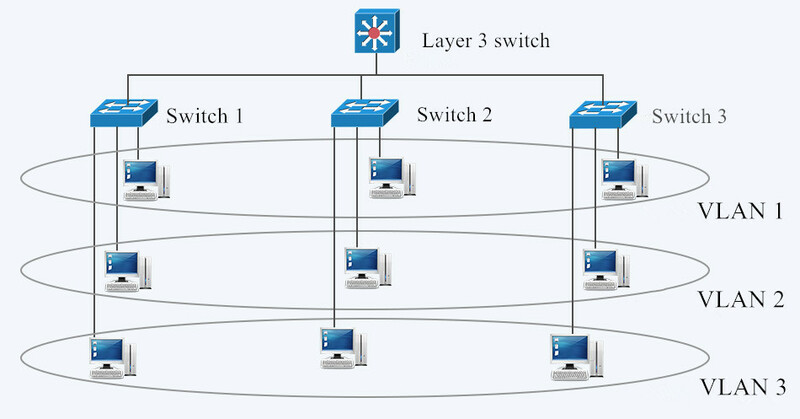 Figure 1: Fibre patch leads. Fibre patch leads are divided into different types according to fibre cable modes, transmission modes and connector types. The mode of fibre cables indicates that how light beams travel within the fibre cables. 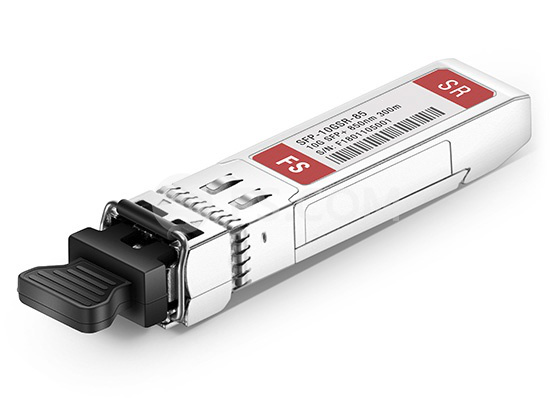 Single mode fibre patch lead only allows one mode of light to pass along its length with a very thin diametre of 8-10 microns. Thus, it can carry signals at much higher speeds with lower attenuation, which is suitable for long distance transmission. Single mode fibre patch lead (OS1, OS2) is coloured yellow. 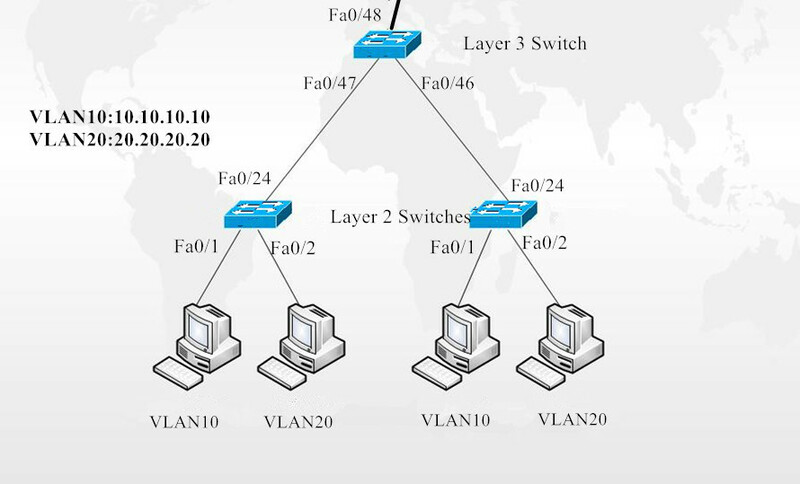 Multimode fibre patch lead is more complicated. It’s usually coloured orange (OM1, OM2), aqua (OM3, OM4) or green (OM5). Multimode fibre has a larger core, typically 50 or 62.5 microns, which enables multiple light modes to be transmitted. Multimode fibre patch lead is mostly used in short distance like the transmission within a building or campus. Note that, the two modes are not compatible with each other, that people can not substitute one for the other. Simplex fibre patch lead has one fibre and one connector on each end. It’s usually used when a data transmission needs to travel in only one direction. In contrast, duplex fibre patch lead has two fibres and two connectors on each end. The signal in duplex fibre needs to go both ways, which is also called bi-directional communication. There are many connector types for fibre patch leads, like LC, SC, FC, ST, LSH, MU and MTRJ. Figure 2: Different connectors types. LC fibre patch lead. Its LC connector is a small, squarish one which is the most popular connector at present. SC fibre patch lead. Connector of this fibre patch lead type is square, like an LC connector, but is about twice the size. FC fibre patch lead. This patch lead connector uses round and threaded design. ST fibre patch lead. Its connector is a round one that uses a bayonet mount design. LSH fibre patch lead. This patch lead connector has a dust-proof cover, which can be automatically closed after the fibre is removed. MU fibre patch lead. The MU connector looks like SC connector but with a ferrule about half the size. MTRJ fibre patch lead. MTRJ stands for mechanical transfer registered. MTRJ utilizes two fibres and integrates them into a single design that looks similar to an RJ45 connector. Note that, fibre patch leads can be terminated with the same connector type or hybrid connector types. The same connector type means that both ends of fibre patch leads must be one connector type. For the hybrid type, one end can be SC and the other end can be LC, FC, etc. And users also must pay attention to different polishing types. There are three types that can be applied to a fibre connector, PC, UPC and APC. Each polishing type represents a different level of back reflection. Users can choose one based on the actual demand. These are the most common fibre patch leads types. If you know clearly different fibre patch leads types, you are able to determine which type characteristic you need, then you will make the right choice when selecting one. Here at FS.COM, we stock a full line of fibre patch leads, and we also offer the customised service. Welcome to pick and buy. Ethernet cables are the default physical connection for today’s home or business networks. People always want to buy a high speed Ethernet cable to enjoy a high speed network transmission. However, will different Ethernet cable speed actually affect your networks? Here, we’ll discuss the speeds of the most popular Ethernet cables categories (Cat5, Cat5e, Cat6, Cat6a, Cat7 and the newest Cat8), to help you make a wise choice. The following is the overview of Ethernet cable speed of Cat5, Cat5e, Cat6, Cat6a, Cat7 and Cat8. Cat5 Ethernet cable is the oldest type of these cables. It can support either 10Mbps or 100Mbps speed with a bandwidth of up to 100MHz, which was the first Fast Ethernet-capable to be introduced. However, with technology develops, this old-fashioned cable is no longer a recognized standard, that it’s hard to find it in today’s stores. Cat5e is an enhanced version of Cat5 cable. This Ethernet cable speed is up to 1000Mbps or “Gigabit” speed. In theory, it could be ten times faster than Cat5. Besides, it decreases crosstalk that happens between two wires inside a cable. Cat5e Ethernet cable is the most widely used category on the market. 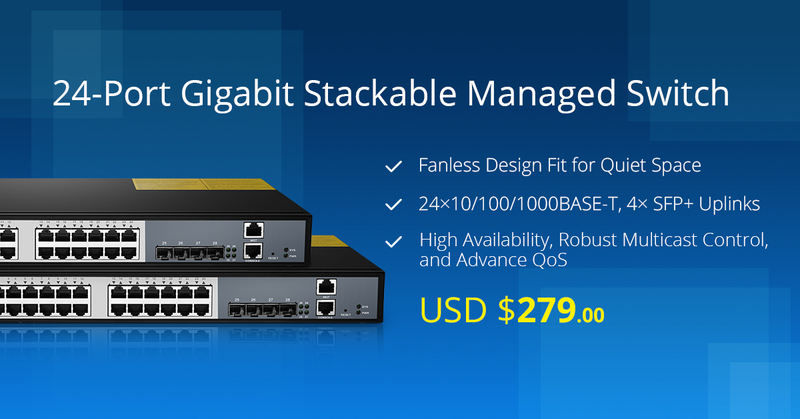 Cat6 is certified to handle Gigabit speed with a bandwidth of up 250MHz. And it can be capable of 10Gbps speed under ideal circumstances. 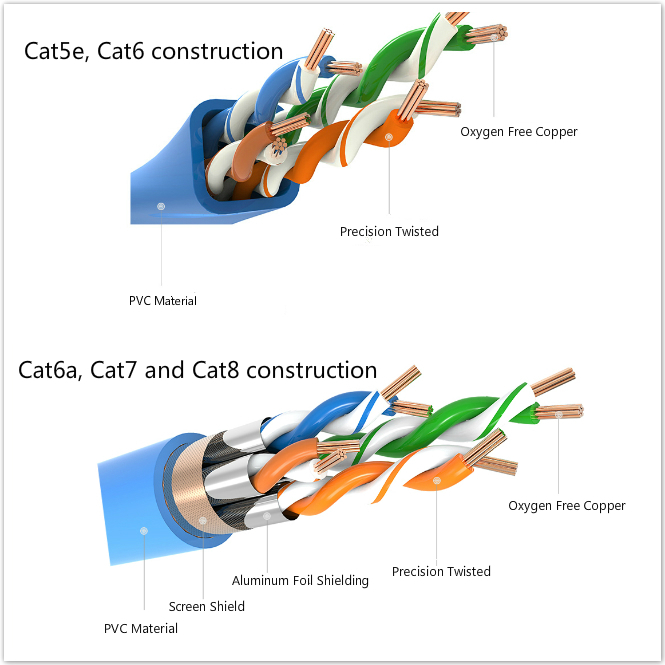 Cat6 Ethernet cable has some improvements like the better insulation and thinner wires, providing a higher signal-to-noise ratio. Thus, it’s quite suited for environments with higher electromagnetic interference. Note that, Cat6 Ethernet cable is provided with two forms, shielded twisted pair (STP) and unshielded twisted pair (UTP). Cat6a Ethernet cable allows 10Gbps data transmission rate with the bandwidth of up to 500MHz. Its transmission can achieve to 100 metres, which is longer than the 37-55 metres of Cat6 cable. 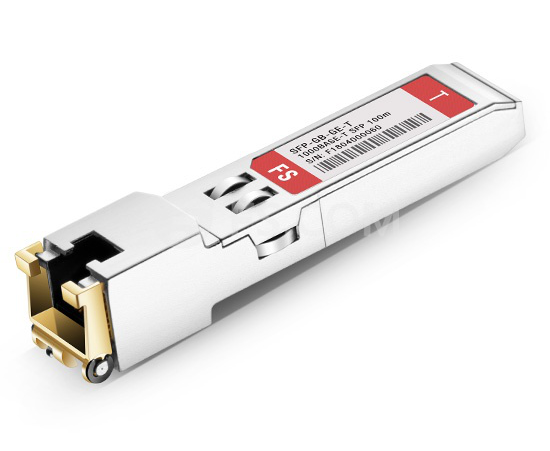 Cat6a is usually available in STP form. This cable is ideal for industrial situation, but lack flexibility that is often needed for a residential deployment. Ethernet cable speed of Cat7 can reach to 10Gbps with a bandwidth of up to 600MHz. It consists of a screened, shield twisted pair of wires, which completely eliminates alien crosstalk. 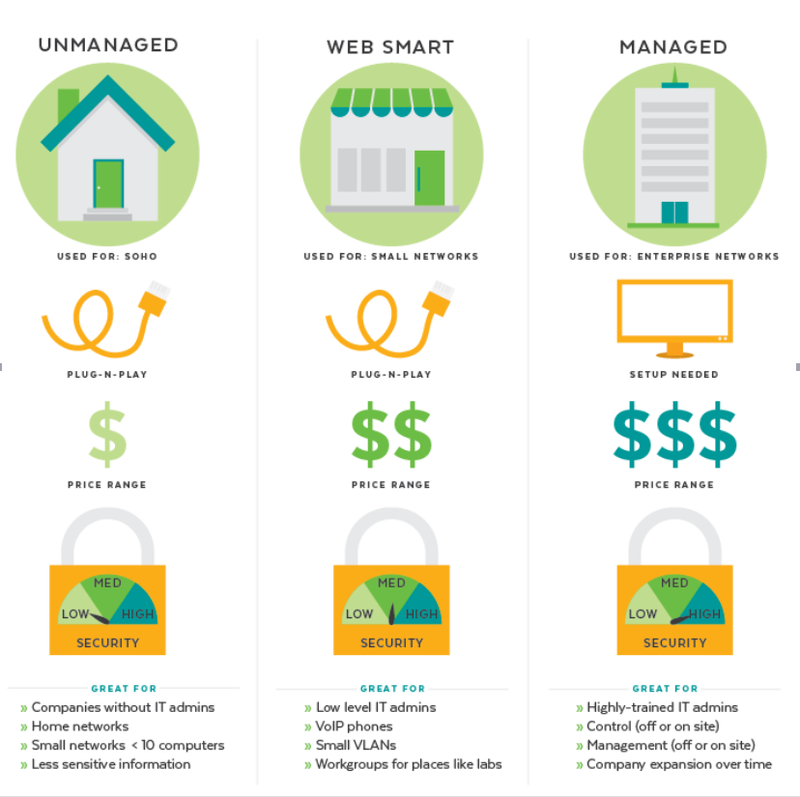 It’s more suited to data centres than home use. Cat8 is capable of supporting bandwidth of up to 2000MHz. This Ethernet cable speed can be up to 25/40Gbps. It’s the fastest Ethernet cable, which is not intended for office environments, but suitable for connecting equipment in data centres such as connecting server to switch. 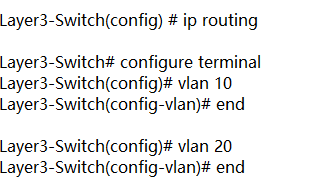 For better reference, the following table lists the Ethernet cable speed and bandwidth of these cables. The typical technical differences are clear to see. As the category number increases, so does the Ethernet cable speed and bandwidth. This is not a coincidence, because each category brings more rigorous testing to eliminate crosstalk and add isolation between the wires. Thus, Cat8 supports the highest transmission speed. As for the physical differences, Ethernet cables use different construction and isolation to eliminate interference and allow for faster speeds. Take the cables from FS.COM as an example. Its Cat6a, Cat7 and Cat8 use screen shield and aluminum foil shielding for reducing crosstalk, while Cat5e and Cat6 don’t. So Cat6a, Cat7 and Cat8 have better performance. Actually, for home connections, a Cat5e or Cat6 cable with 1Gbps Ethernet cable speed is fast enough. People should note that upgrade cables will not make a difference in how fast you load websites, because the Internet speed depends on many factors but not just the Ethernet cable speed. But for places like data centres, of course, the faster the better. Because these places have high requirements for transmission speed. If you decide to buy Ethernet cables, welcome to order at FS.COM that provides comprehensive products of Ethernet cables.